The Edinburgh Campus Library will be open 24 hours a day during the revision and exam period this semester. 24 hour opening will run for 9 weeks – from Monday 24th March until Friday 23rd May 2014. 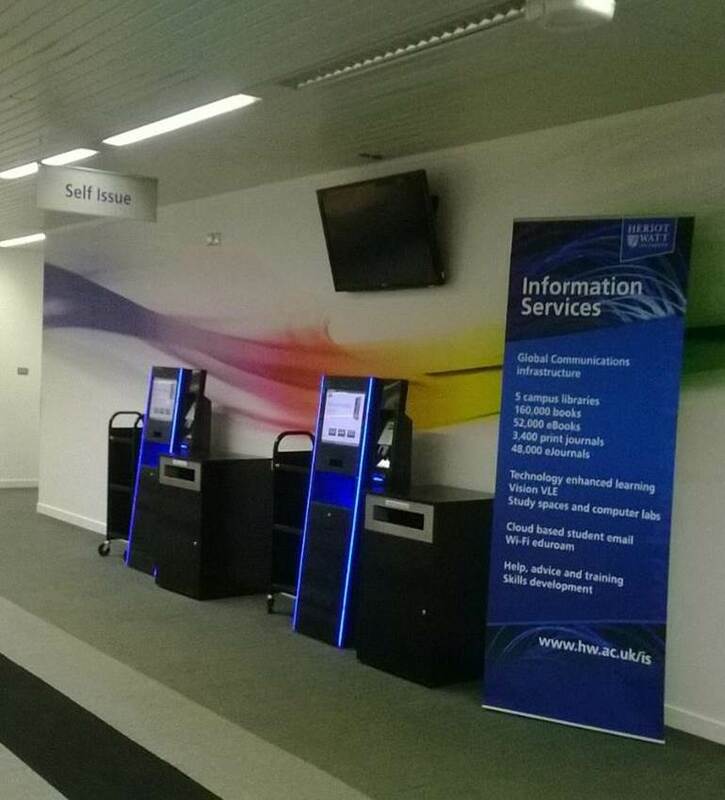 During the extended hours, you will be able to study and use the PCs – and borrow, renew and return books using the self-service machines on the 1st floor. Security staff will be on duty between 10.00 pm and 9.00 am.